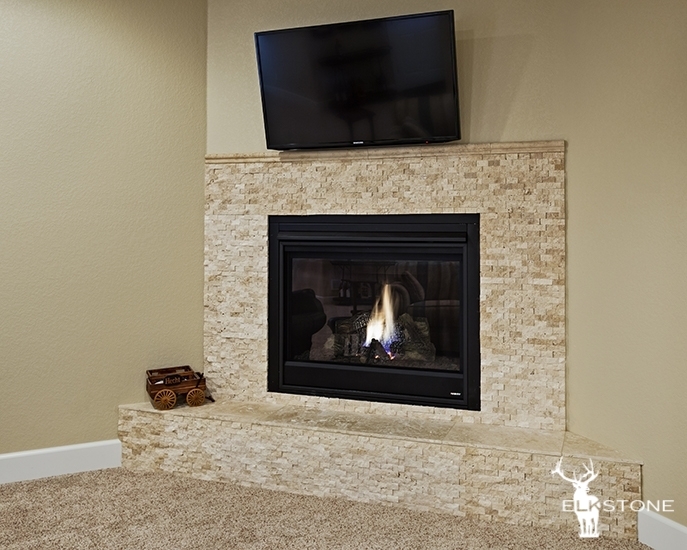 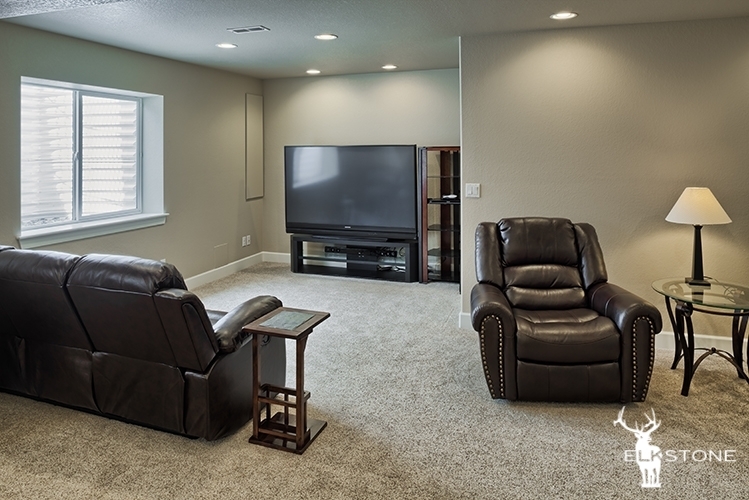 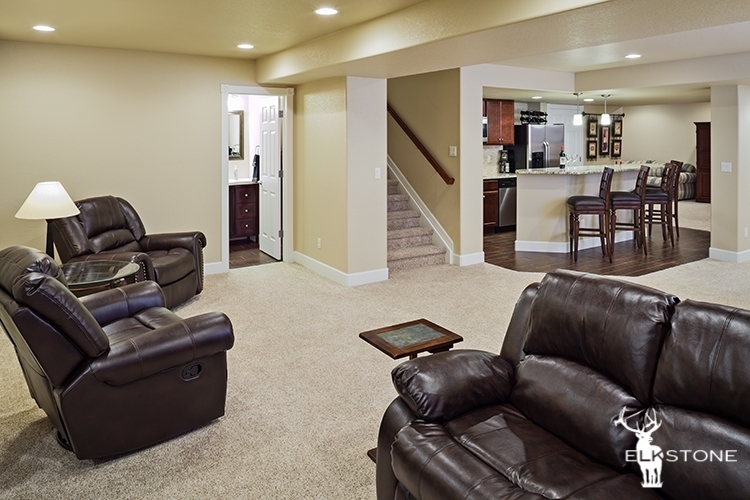 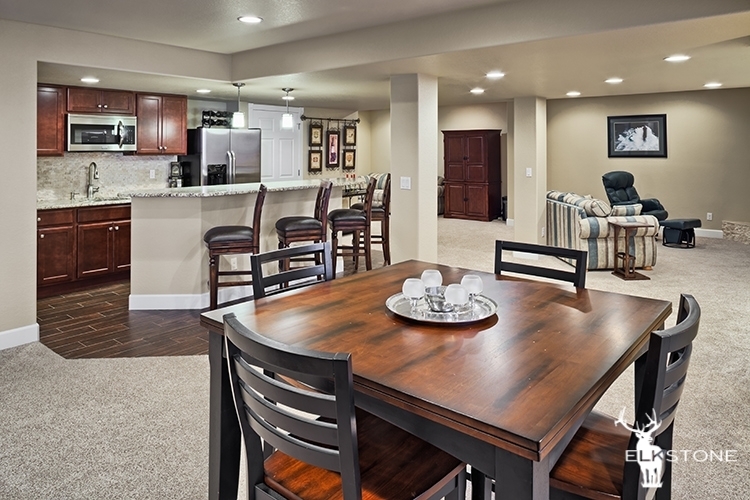 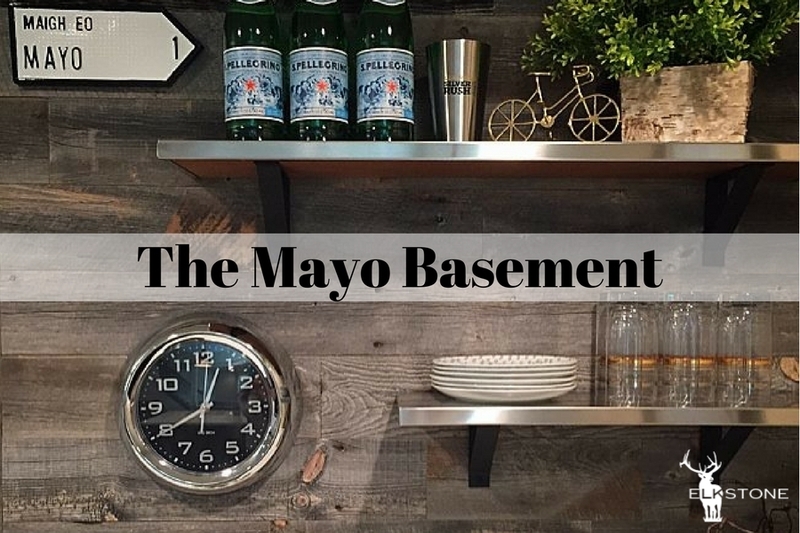 Will you finish a basement with simple finishes? 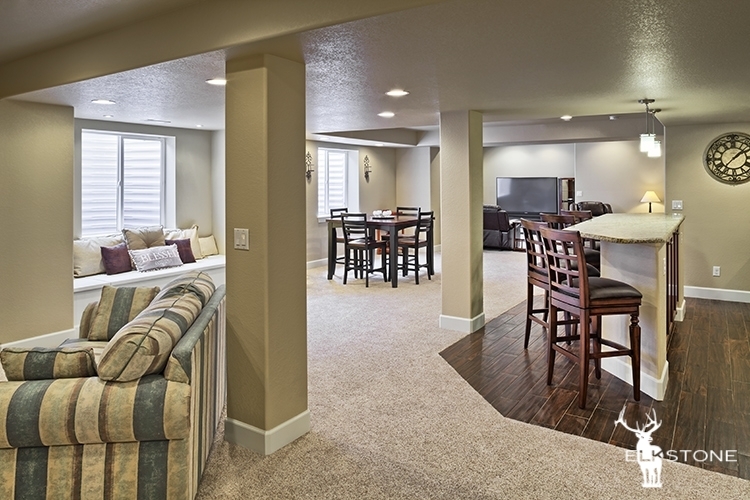 Take a look at this Aurora Basement and I think you’ll agree. 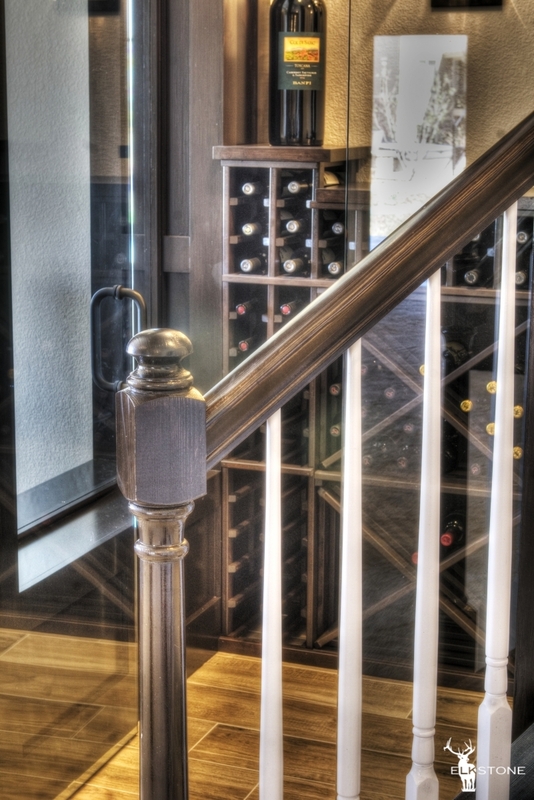 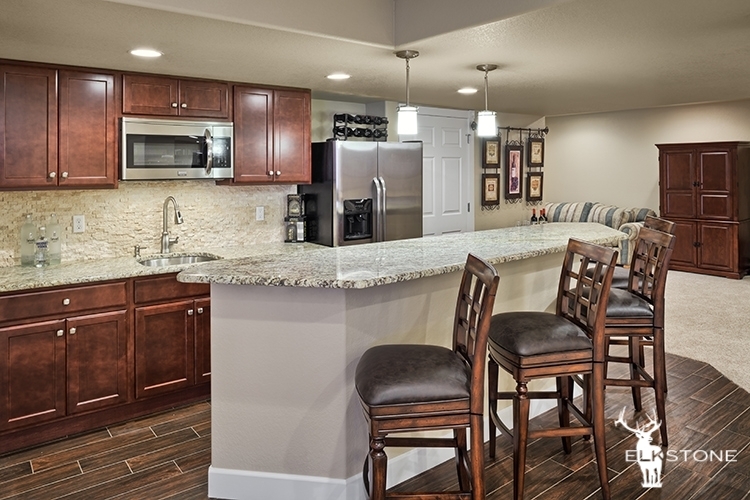 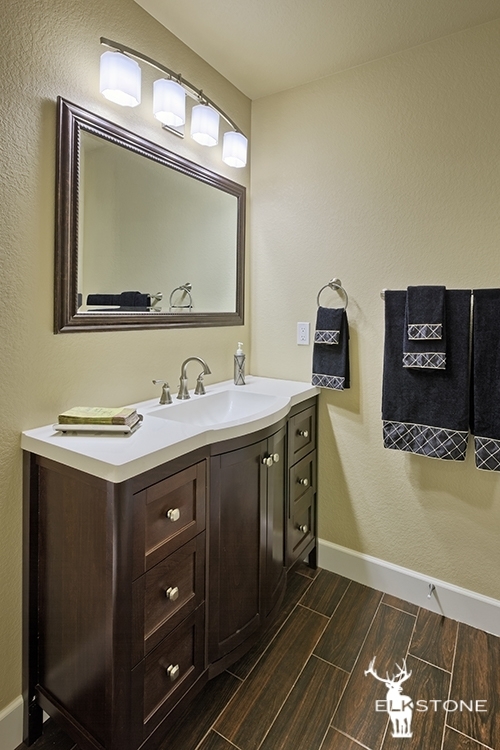 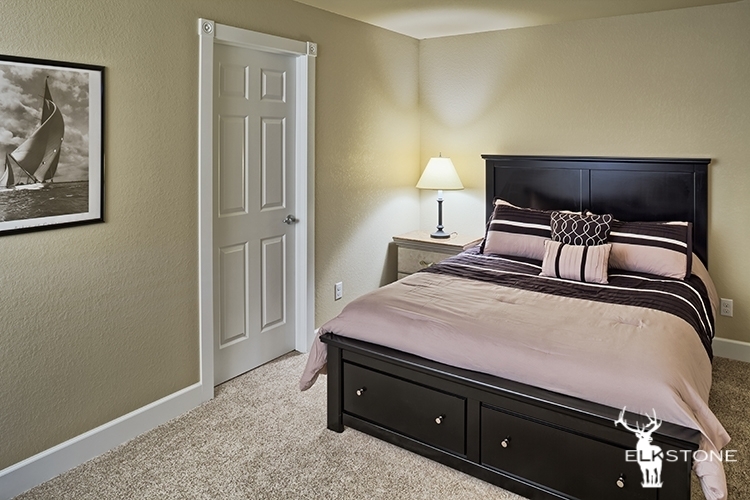 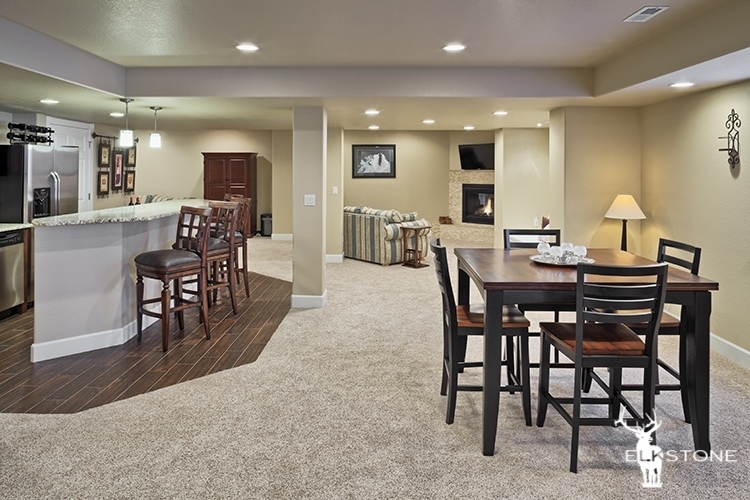 Simple Basements are just perfect too! 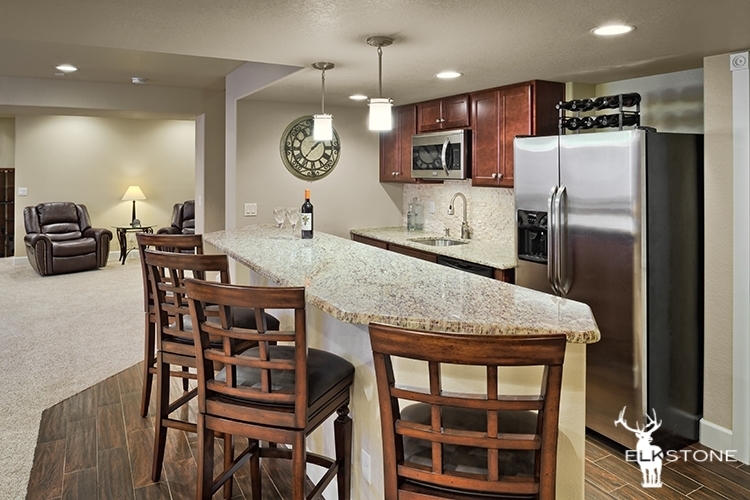 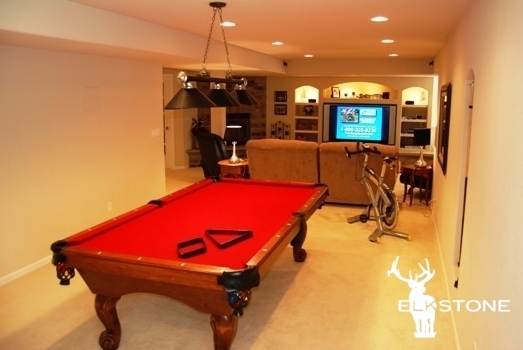 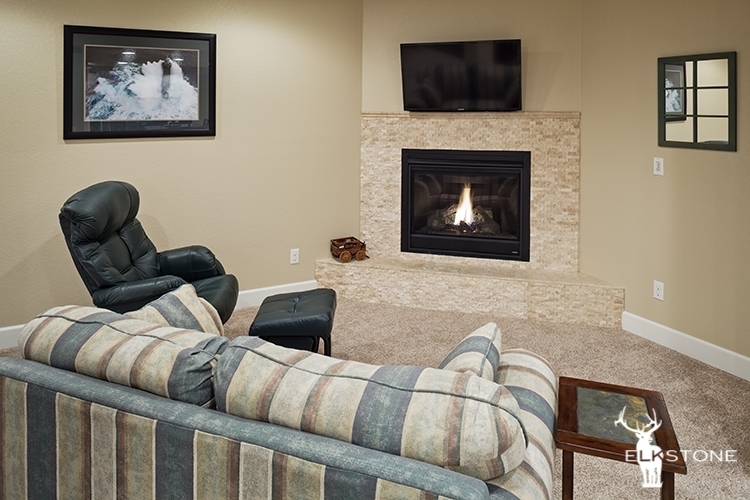 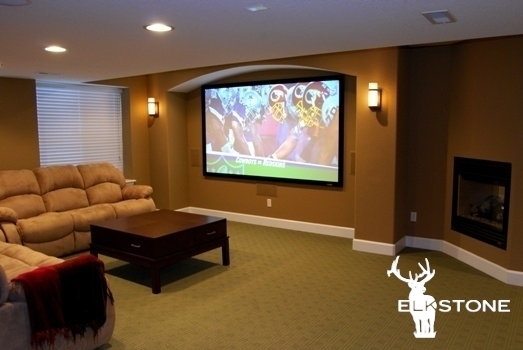 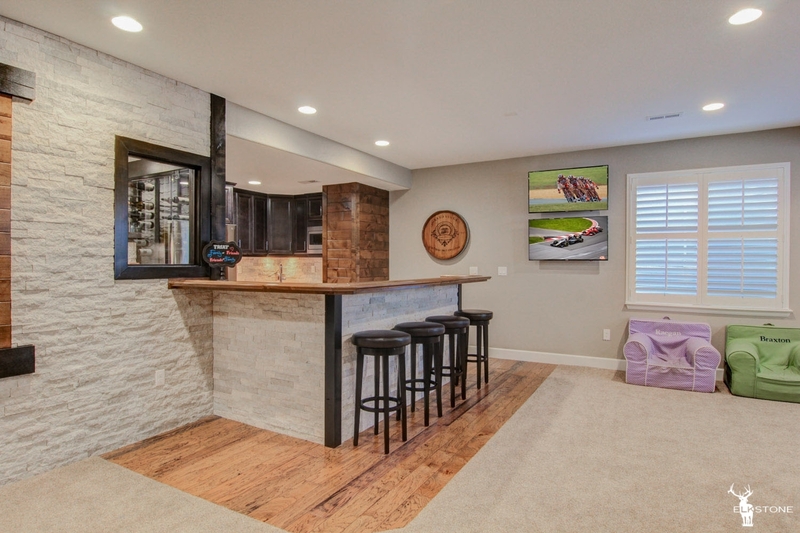 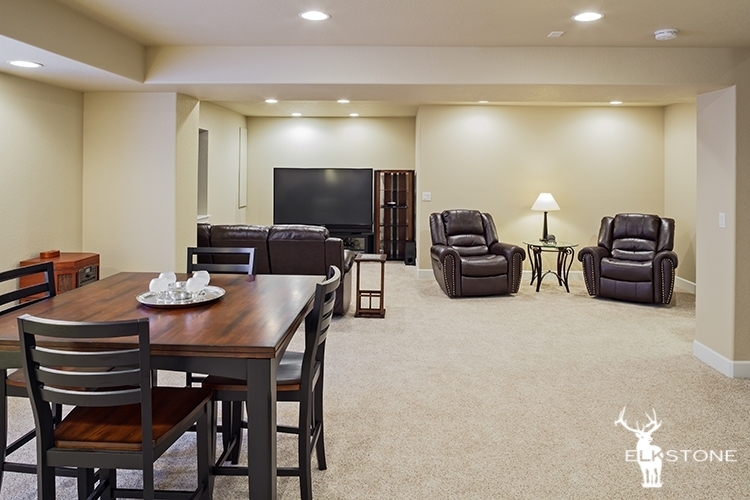 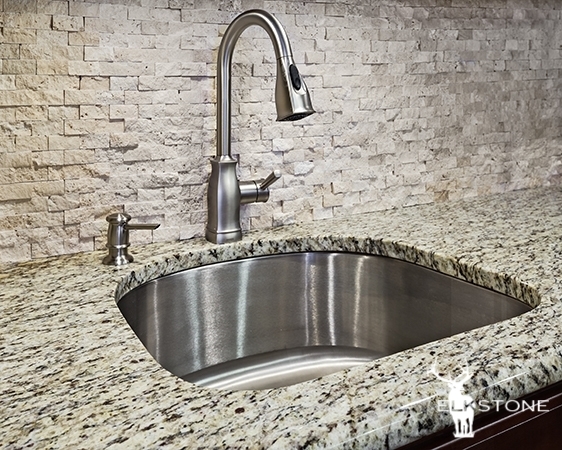 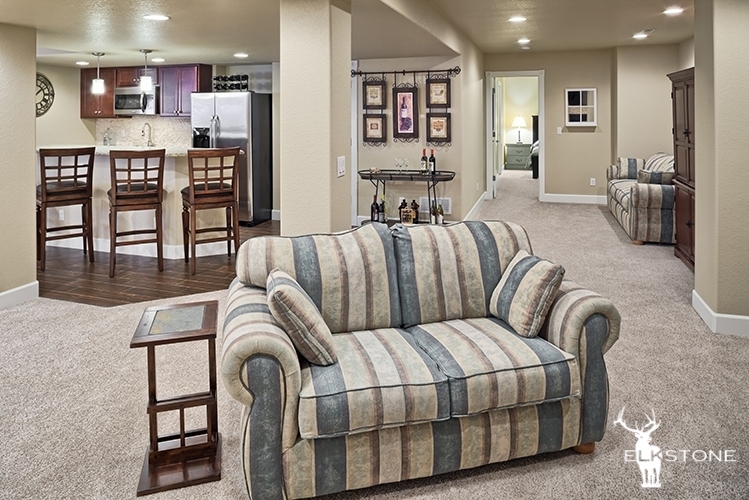 Visit the Gallery page for more basement finishing ideas. 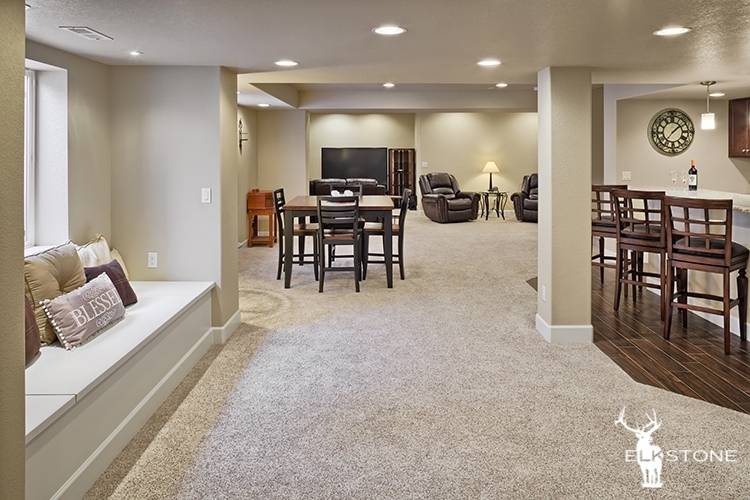 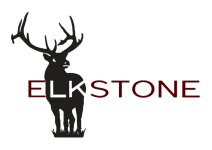 Submit your name and number, and a representative from ElkStone will contact you for a free basement finishing estimate.